Karolina Pliskova, a consistent member of the top-10, has successfully sealed her spot at the 2018 WTA Finals after a decent year with solid results. With seven out of eight players qualified for the WTA Finals, the final spot was a head-to-head battle between Karolina Pliskova and Kiki Bertens. After both of them lost their opening matches in Moscow, it was the Czech player who booked the last spot in Singapore after a decent year with some consistent and solid results. However, due to the withdrawal of Simona Halep, it turned out that Bertens had also qualified for the competition. Pliskova started the year with a decent run to the semifinals at the Brisbane International before making her second consecutive appearance in the last eight of the Australian Open. With her solid performances, she managed to retain her spot in the top-five of the rankings. She picked up some form after the Australian swing, even during the clay-court season. Five straight quarterfinals followed for the Czech, who reached the last eight in Dubai, Indian Wells, Miami, Stuttgart and Madrid. She triumphed in Stuttgart while her runs on clay were exceptionally encouraging, having defeated a series of quality opponents which includes world number one Simona Halep in the process. However, Pliskova failed to keep up her high quality of play as she experienced a poor streak of results until the US Open, where she came out of nowhere and stormed into the quarterfinals before falling to eventual finalist Serena Williams in straight sets. 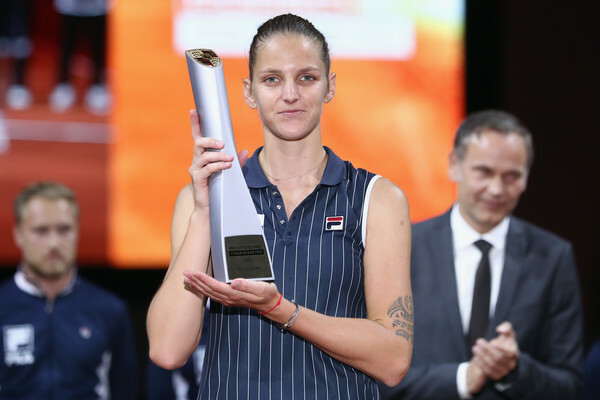 Finding the confidence she desperately needed, Pliskova went on to claim her second title of the year in Tokyo having saved a match point along the way and outclassing the in-form Naomi Osaka in the final, breaking her 10-match winning streak. She then received a wildcard into the Tianjin Open, but narrowly fell to second seed Caroline Garcia in a tightly-contested final. That final, alongside with a first-round exit in Moscow, could have proved costly, but thankfully for the Czech, Bertens also fell in her opening match which meant that she won the battle to qualify for the prestigious tournament. For Pliskova, it would be a third consecutive appearance in Singapore after she transformed into a consistent top-10 player since 2016. “I’m delighted to be appearing at the WTA Finals for the third time. 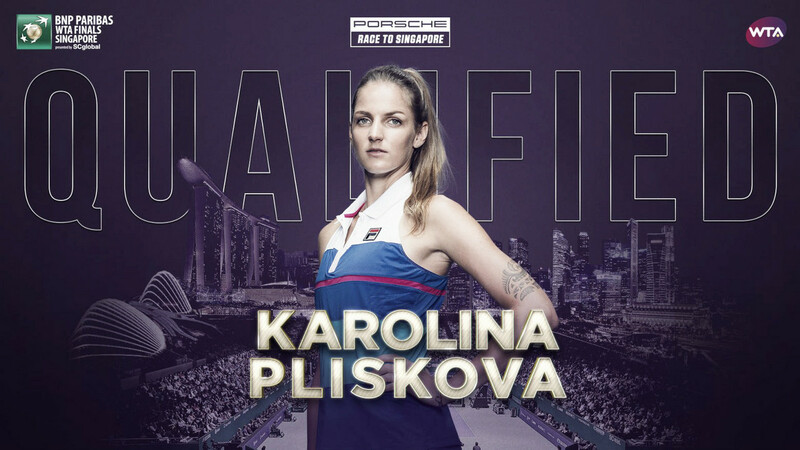 I have such great memories from playing in Singapore in 2016 and 2017, and I can’t wait to close out the year competing against the other elite players of 2018,” said Pliskova. She will be the seventh seed in the tournament.